Precise dancing drones are engaging and exciting audiences with new technology presented with a creative flair. 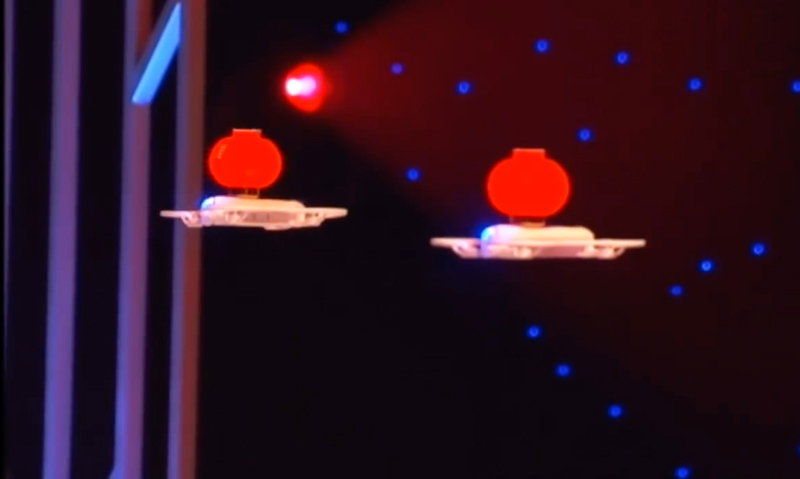 TLC’s innovative dancing drones debuted at The Special Event 2017, energizing the showcase for event industry planners and show producers looking for cutting-edge ideas for live events. The drone shows feature choreographed drones in a dynamic dance of precise motion, combined with music, special effects, and performers. TLC Creative, famous for spectacular stadium shows for the Los Angeles Lakers, New York Knicks, as well as live special effects for tv and corporate events, provides drones and helicopters for aerial photography, and now dancing drones. TLC’s aviation expertise has provides drones & helicopters for aerial photography and live events.